The Live Lounge segment first aired in 2006 on the U.K.’s BBC Radio 1. It’s a feature that invites artists to play exclusive, stripped-back versions of their own songs in addition to covering tracks released by their peers. At the very top of the iconic BBC Broadcasting House in central London—on the eighth floor to be precise—sits the Live Lounge, a room designed to ensure the highest sound quality, which has hosted some of the most popular, successful and influential artists in the world. The likes of Coldplay, Taylor Swift and Ed Sheeran, to name but a few, have performed within this modest space. 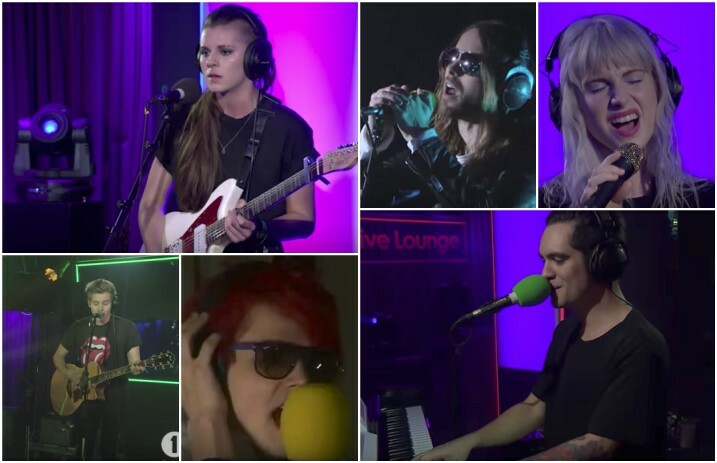 As we’re currently in the thick of Radio 1 Live Lounge month (#R1LiveLoungeMonth), here are 19 of our favorite BBC Radio 1 Live Lounge cover performances, rounded up from over the past decade.